A Perfect Pillow You Always Wanted! Dublin, California, May 22, 2016– The public and press are invited to attend the grand opening of Fine Pillow’s headquarter at 11501 Dublin Boulevard, Dublin, CA 94568 on Tuesday, June 14 from 5:30 p.m.to 7: p.m.
Fine Pillow is a family-owned company that makes body, neck, support and sleeping pillows here in California. Their bed pillows are engineered to give the right balance of support and comfort for all sleepers. A breathable cover material, an adaptive inner core consist of cutting edge fibers and supportive fill provide the best care for head, neck and a greater spine alignment. 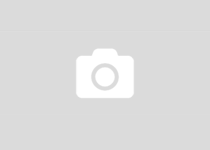 “We are extremely excited about our grand opening partnering with 580 Executive Center. Since we introduced Fine Pillow in late December 2015, we have had many reviews from our customers who expressed their gratification. We are convinced more than ever that our pillows are really a perfect pillow you always wanted.” Sina Enayati, founder of Fine Pillow. To celebrate our kick-off, the grand opening will include local hors d’oeuvre, tasty drinks and raffle prizes. They will also give away one of our patent-pending EuroKing pillows, two Standard Sleeping Pillows, and a Body Pillow. Fine Pillow is partnering with 580 Executive Center; a center that provides everything you need to grow your business successfully. If you would like more information about this topic, please contact Mina Kavandi at 925.322.4043 or email at info@finepillow.com. 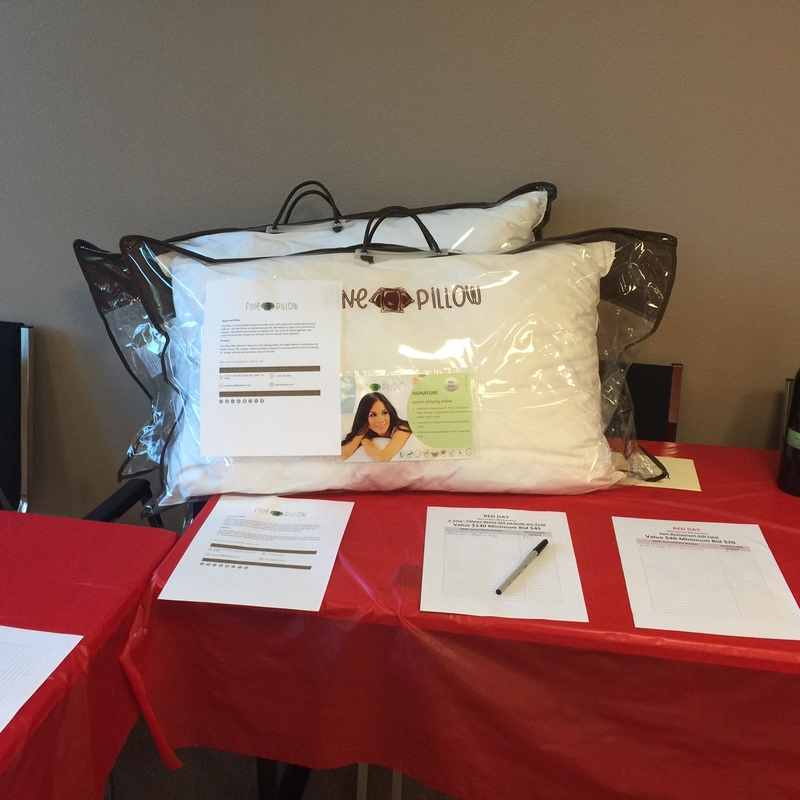 Previous post: Fine Pillow Helps Promote Worthy Causes with Donation to Keller Williams Realty’s Annual Red Day!